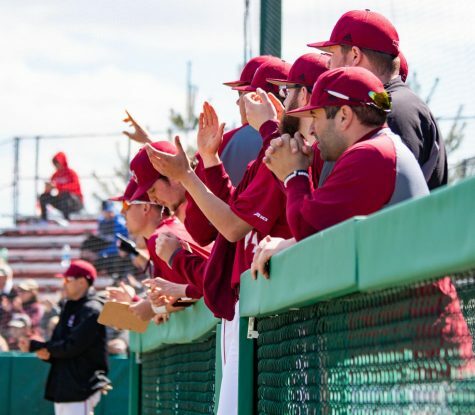 Fresh off of its Beanpot championship on Wednesday night, the Massachusetts baseball team will head to Saint Louis this weekend for a conference series with the Billikens. Currently, UMass (12-13, 6-3 Atlantic 10) sits just above SLU (25-11, 7-5 A-10) in the conference behind Rhode Island, Dayton and tied with Saint Joseph’s. 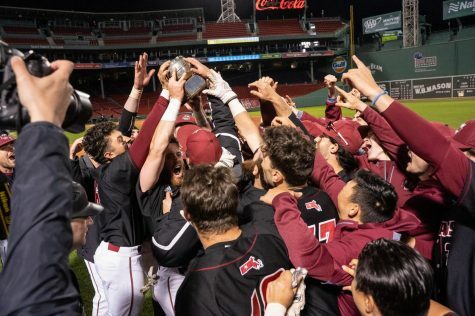 The Minutemen come into the series with momentum after winning their sixth-ever Beanpot title on Wednesday night, squeaking by Harvard with an 8-7 victory. The Billikens carry a three-game winning streak and have not allowed their opponents to score a run in the past two games. Dominant pitching has been a pleasant surprise for the Minutemen this season, who rank third in the A-10 with a 3.80 earned runs average. The Billikens’ pitchers, however, sit at the top of the conference with an outstanding 3.18 ERA on the season. Billiken starting pitchers Clay Smith and Alex Alemann seem to be the reasons for the stellar team ERA put up by SLU this season. The two have combined for nine wins and just two losses on the season. Smith, a right-handed sophomore, ranks third in the A-10 with a 2.24 ERA. Alemann is right behind with a 2.29 ERA. Stellar pitching matchups should be expected this series as Joe Popielarczyk and Dennis Torres will likely take the hill against those two pitchers. In the middle of the powerful SLU lineup is junior outfielder Steve Fernandez, who ranks second overall in the A-10 with a .365 batting average in 36 games played. Fernandez also poses as a power threat for the Billikens. He has two home runs on the season along with 31 runs batted in. Minutemen pitchers will likely have to pitch around his bat in the lineup. 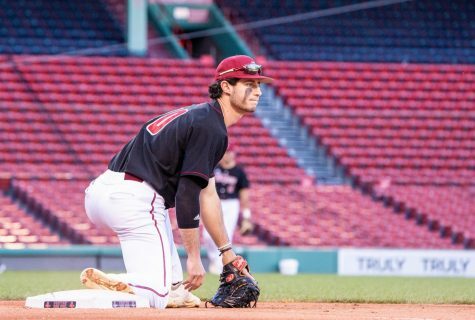 UMass outfielder Adam Picard’s performance at the plate has been a pleasant surprise for the Minutemen. 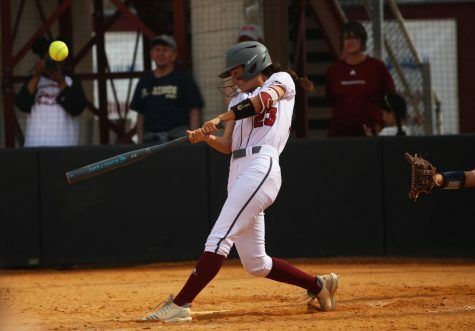 The redshirt freshman leads the team with a .395 slugging percentage and two long balls. 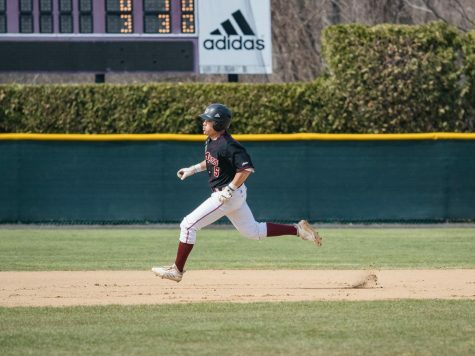 He is second on the team with 13 RBIs and has answered the call for needed power in the middle of a weak Minutemen lineup. 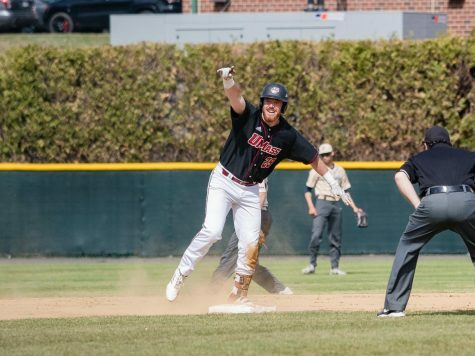 Another hitter on a hot streak is pesky outfielder Rich Graef, who now finds himself leading off the Minutemen lineup. Graef leads the team with a .338 average, which is good for 12th in the conference. 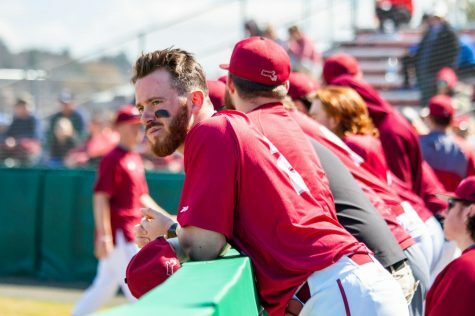 Graef has worked his way from the bottom to the top of the lineup this season and has bought into UMass’ style of play, explained Stone. 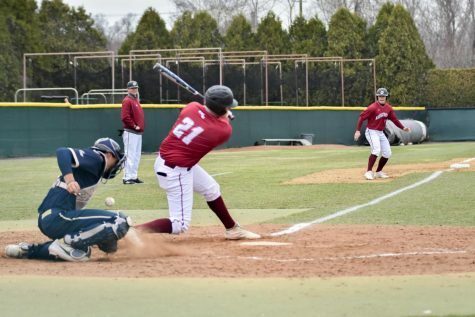 “Graef is a real pesky type of player, he buys into our small ball mentality and really knows how to work to get on base,” said Stone. 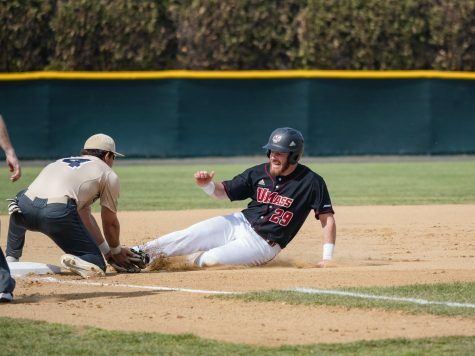 UMass third baseman Rob McLam has also been a catalyst in the Minutemen lineup this season. 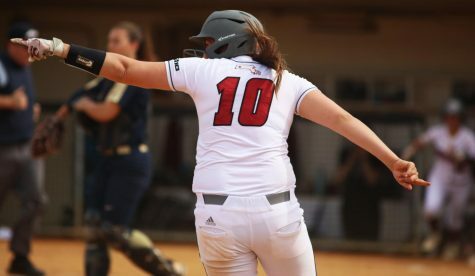 Other than Graef, McLam is the only other UMass player that is batting .300 this season. McLam posts a .432 on-base percentage, which is a team-best. The Minutemen will be in action at 5 p.m. on Friday in Saint Louis in a pivotal series for their standing in the conference.